Join us in Santa Rosa! For more information, sign up for our mailing list or register here. 4-5pm in the Flamingo Hotel Ballroom. 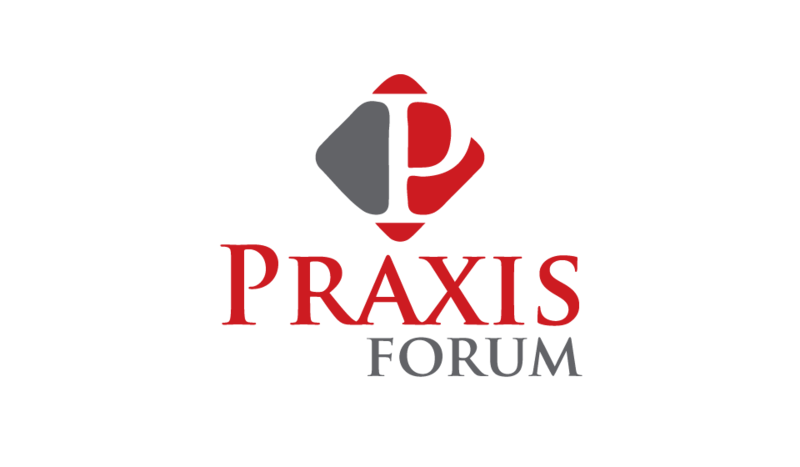 Join the Praxis Forum as we eat, drink, and delve into how to talk to each other during fractured times. Arrive at 7 for complimentary food and drink; the event will kick off at 7:30. RSVP here.